The age of technology has given us a lot of important inventions that have managed to change the course of our future. Every part of the world has managed to contribute during this era, and the cumulative effort has given us the comfortable modern lives we live today. It is hard to imagine that this massive technological rise has come about despite various countries working in secrecy to create their own unique products. If the world’s think tanks came together to create necessary scientific breakthroughs, then it is hard to fathom how far we will truly go as a species. This list features 10 important inventions from the past century, and the surprising countries that produced these inventions. 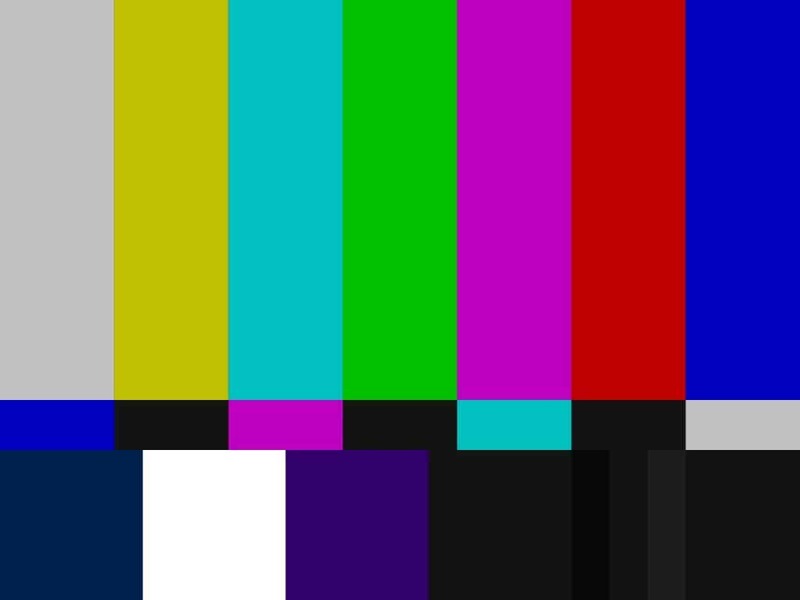 The world of information and entertainment was never the same after the invention of the color television set. This important milestone was achieved by Scottish inventor John Baird on July 3rd, 1928. 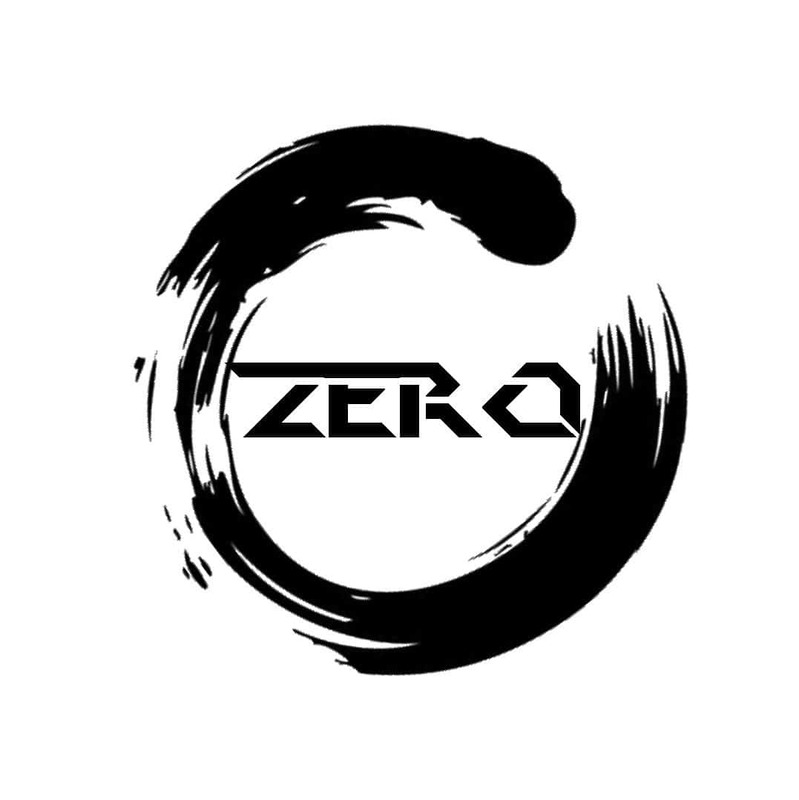 Zero was first used by the Egyptians as a symbol, but the Indians were the first people in the world who used the zero for calculations. This might not be the most popular invention in the world, but it is definitely quite important. 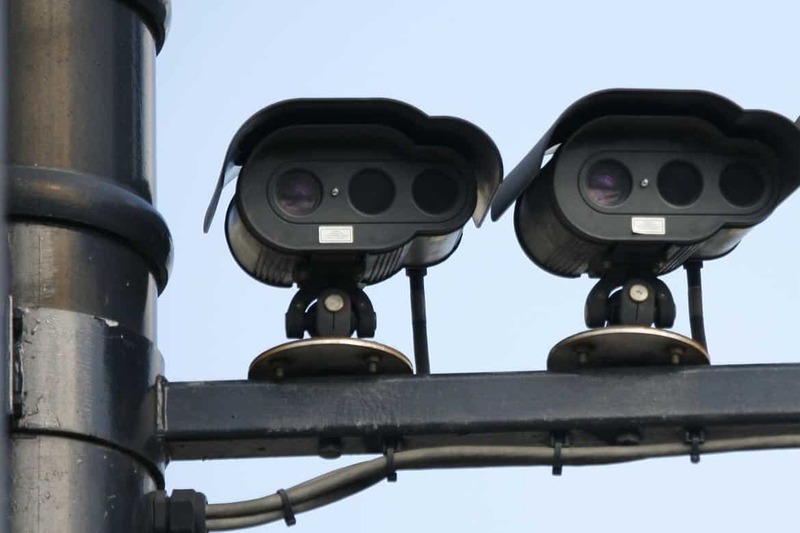 The speed enforcement camera was first invented by a Dutch company called Gatsometer BV. 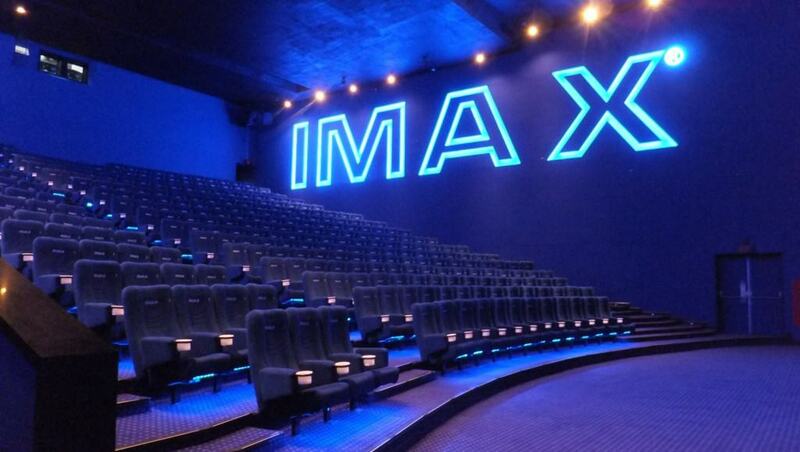 We all enjoy watching all the latest movies on IMAX 3D, and we can thank Canadian company, IMAX Corporation, for the wonderful experience. 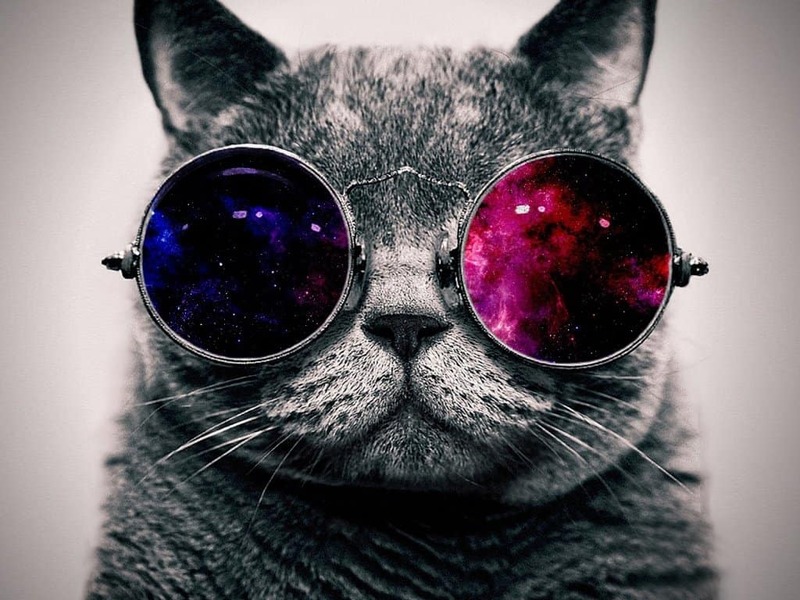 Glasses seem like one of those inventions that came about in modern times, but it can actually be dated back to the mid 1200’s. Emperor Nero of Rome was supposed to be the first royal figure to have sported something resembling glasses in Rome, or what is now known as Italy. 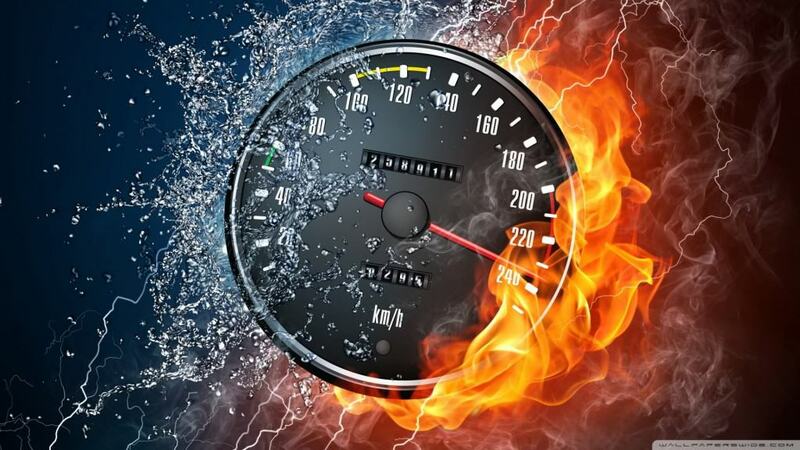 Ever tried to figure out how fast your new car can really go? You could keep a track of your speed thanks to Croatian inventor Josip Belusic who is responsible for the invention of the speedometer. The French have always been renowned for their artistic insights, and the showed their expertise as well by inventing the film. 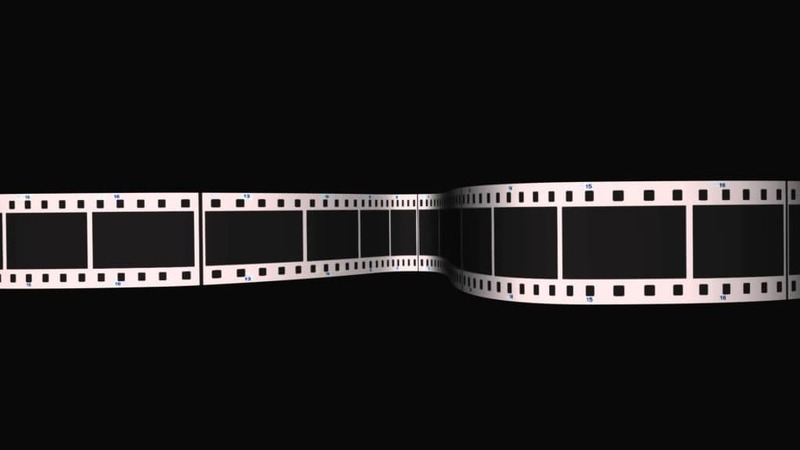 The Lumiere brothers created the first film, and went on to become the first filmmakers in the world. Finland is one of the least conflict-ridden countries in the world and usually ranks pretty highly on the happiness index. 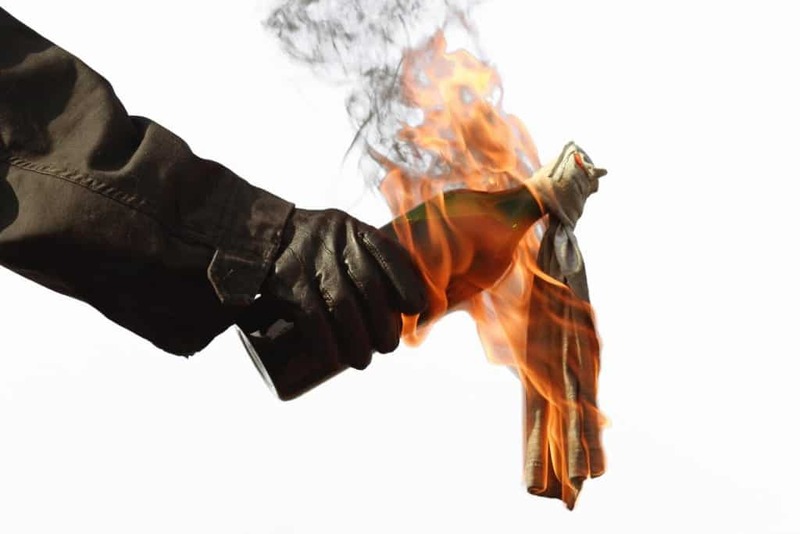 It is quite surprising that a popular riot tool like the Molotov Cocktail would be invented by Finland in 1939. The country used it as a tool to defend themselves from Soviets during the time. 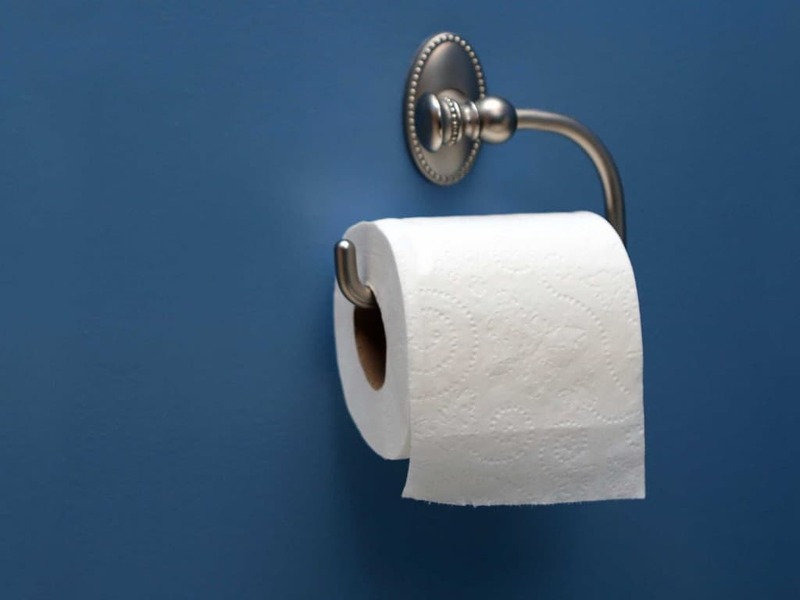 Not only did the Chinese invent the use of toilet paper, they did so way back in the 6th Century. 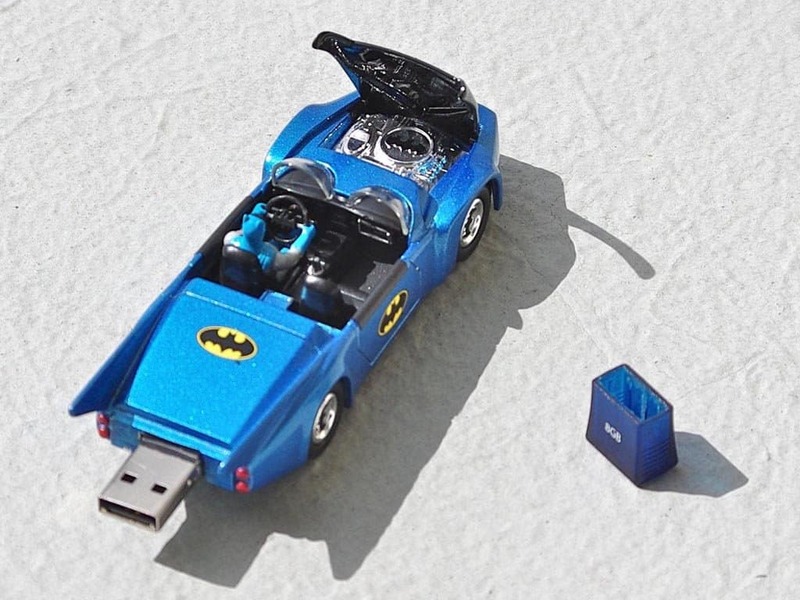 Handy storage devices have made carrying information easier than ever before. This landmark invention is credited to Israeli company M-Systems who came up with it in 1999.